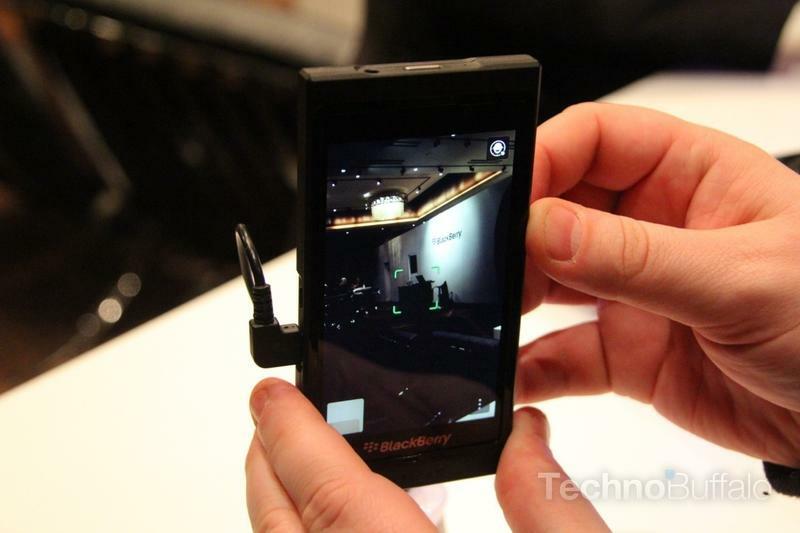 BlackBerry 10 - Is RIM Being Too Bold? 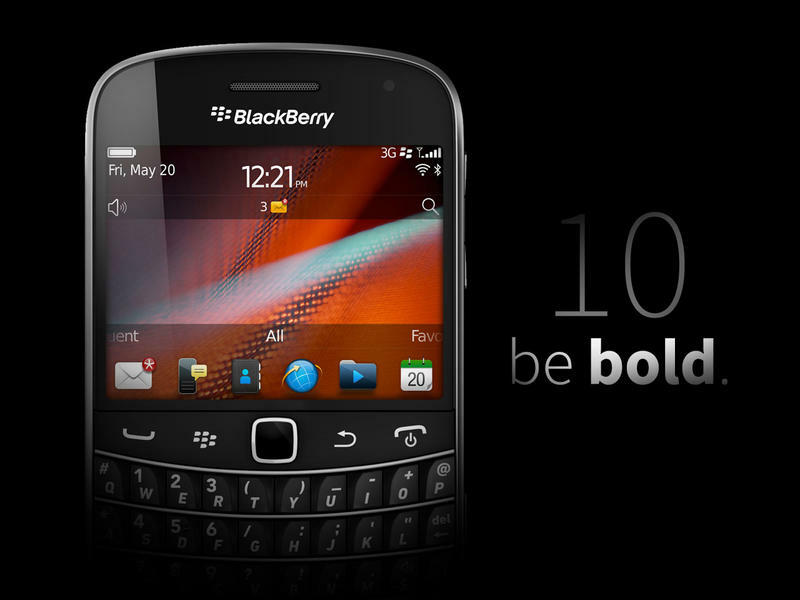 Yes, I used Bold on purpose in the title, but the question is an important one: is RIM being too bold with BlackBerry 10 and its approach to the existing mobile market? I don’t mean in the immediate future; we still have yet to see the final version of BlackBerry 10, all the surprises associated with it and RIM’s brand new devices. What I’m referring to is that it scheduled its BlackBerry Live conference on Monday for May 14 – May 16, which will overlap with Google’s annual I/O developer conference. Here’s my fear: RIM needs to show off enough products to overshadow whatever Google announces and, no doubt, Google always puts on a good show during its conference. We’ll likely see the next version of Android and a tablet and smartphone, or both, that run it. RIM is currently in a desperate battle for market share and a huge slice of the pie that Google already owns. I’m not speaking as an Android fanboy, I’ve already said I’m ready to buy a new BlackBerry and can’t wait to see what RIM has in store on Jan. 30 and later this year in May. I’m just worried that the company is already being a bit arrogant and that its news may be overshadowed by whatever Google announces during the same period. I’m hoping RIM has changed its mentality towards the market and has realized the extreme amount of competition right now, and I don’t think scheduling a conference on the same day as a major competitor is a move in the right direction. RIM needs exposure. 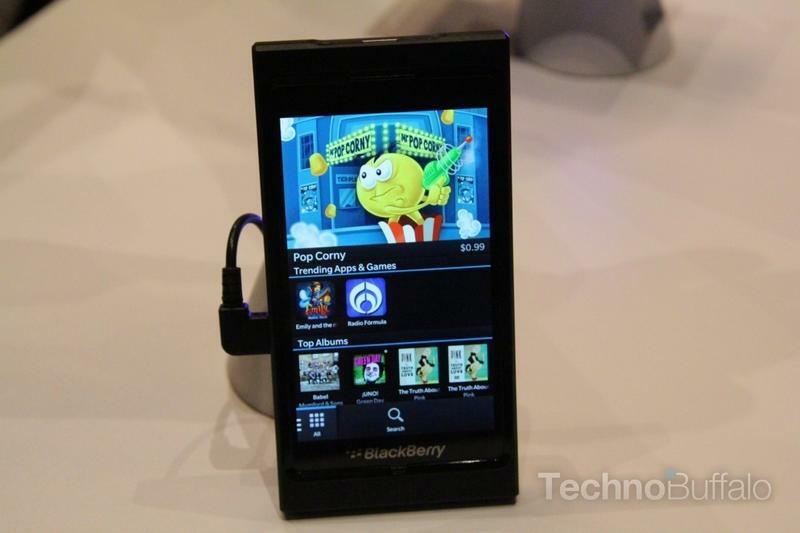 It needs people talking about its products..
RIM needs exposure. It needs people talking about its products and it needs people to be excited about its offerings. I’m not saying we can’t be excited for RIM’s new offerings and the next version of Android at the same time, but I think a lot of eyes are going to be on Google and RIM’s announcement runs the risk of being muffled. The move somewhat reminds me of how RIM used to try to market its products as being competitive with earlier iOS and Android devices, even when they weren’t. And I understand why: RIM needed to build a consumer base around its products, even when it, too, knew that BlackBerry 7 had become an inferior offering. I just think it would have been a wiser move to hold the event a week earlier, or later, than Google. But the Android maker scheduled its conference back in early December, and I think this was done on purpose. I admire RIM for going head-on with its competitors, it needs to, I just hope it has the products to back up that ambition.